For 24 years Jeff has wow’d high school and middle school assemblies and leadership conferences with his heart and passionate delivery. 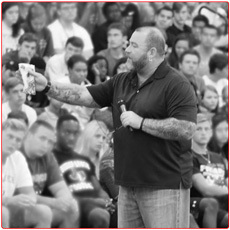 Connect with the world's top motivational speaker for high school students. From the University of Notre Dame and the University of Michigan to community colleges, Jeff inspires his College audiences with his story of depression and mental health. "What’s in your TOOLBOX?" 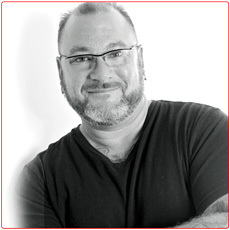 Jeff inspires his audiences to create a toolbox for living with mental illness. His story also validates mental health professionals to remember the importance of their work. "Touch the heart and the mind will follow. ", says Jeff. Recently on Jeff’s Blog . . .
BOOM! works magic if you implement it into your everyday life. And (as Jeff will tell you) BOOM! is the perfect addition to your Miracle Mornings! In the fifteen years of bringing speakers to Warwick High School, this was the first time anyone has received a standing ovation from the students. Jeff has the ability to reach the very heart of his audience by relating experiences to their lives, and also by giving them direction and hope for their futures. Veteran staff members indicated that you were the best assembly program that they had witnessed in their careers. Students told me that they were going to use your thoughts in their college essays. Others wanted you as our graduation speaker. I was personally moved by your thoughts. The ‘About LIFE’” high school assembly is about AWAKENING! When we live through a “fog” we wander around aimlessly. . . When we AWAKEN to who we are – and to our purpose the “fog” lifts and a new life unfolds. Jeff passionately delivers awesome school motivational assemblies because at one time he was that teen lost and confused. 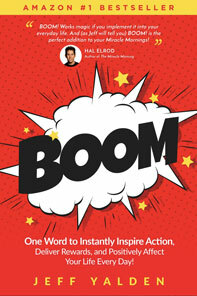 Today, Jeff touches the hearts of millions as he shares his timeless lessons about life's defining moments. Jeff's extraordinary ability to connect with teens and present to high school assemblies and student leadership conferences is unmatched. He's the perfect youth motivational speaker for your high school assembly or teen mental health awareness event who is ‘Real,' with a message that gives teen listeners that ‘Ah-Ha!’ Moment! 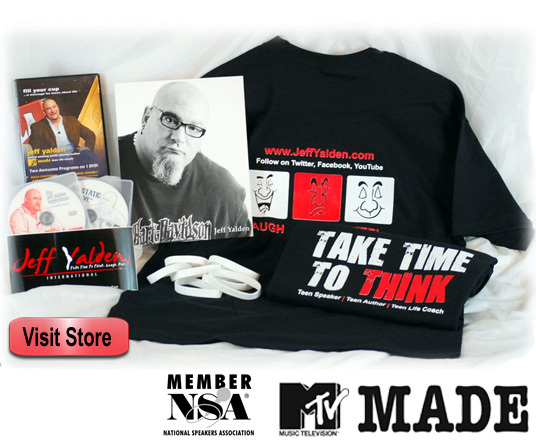 Jeff has become the most in-demand of all youth motivational speakers in North America, having captured the attention of more than 4,000 teen audiences around the world. Jeff has addressed audiences in all 50 states, 48 countries, and every province in Canada. Jeff presents to hundreds of thousands of teens annually in middle schools, high schools, leadership/youth conferences, colleges and universities. He's very much in demand for his teen depression and teen suicide prevention talks to communities and parents. No other motivational speakers for schools can say that 70 million viewers know them as the “Life Coach” on MTV’s longest-running reality show, MADE, which Mr. Yalden is known for. Jeff has been helping young people, students, and school staff since 1992. Not all suicide prevention guest speakers are created equally, and Mr. Yalden's experience really shines through.